There’s a use for enterprise-class printers within every department of business; simply put, no matter the stage at which your organization is at, in-house produced labels are needed for categorizing tangible assets and inventory at the very least. Yet, there are many additional ways labels are helpful, and often a must – such as for branding and advertising, among many other ways. 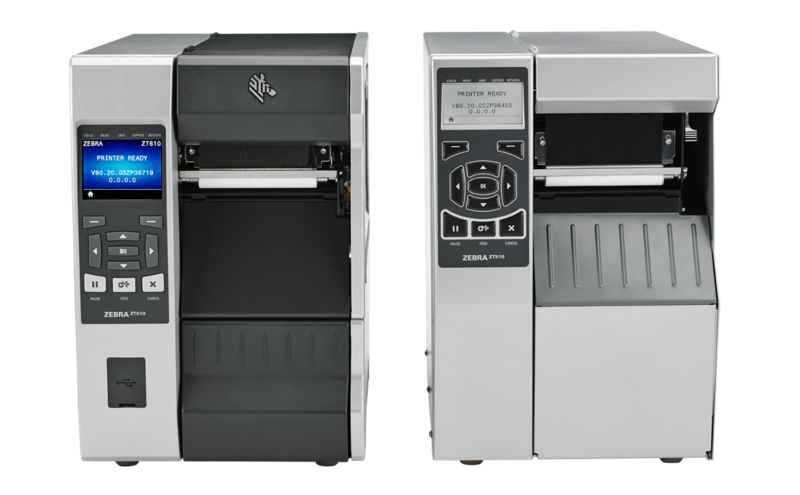 The question becomes, what printer fits the needs of your organization? 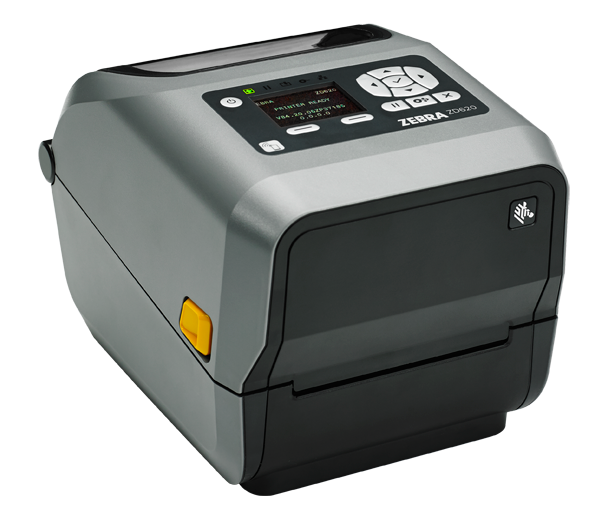 ScanOnline has enterprise label printer options to match how your company operates, in a variety of form factors. Our consultation and industry reach will connect you to with right printer no matter the volume of printing jobs you have, nor the portability of the printer itself. ScanOnline’s printing expertize extends to your enterprise the quality, quantity and performance you are looking for from label printers – including industrial-grade, desktop and mobile printers. 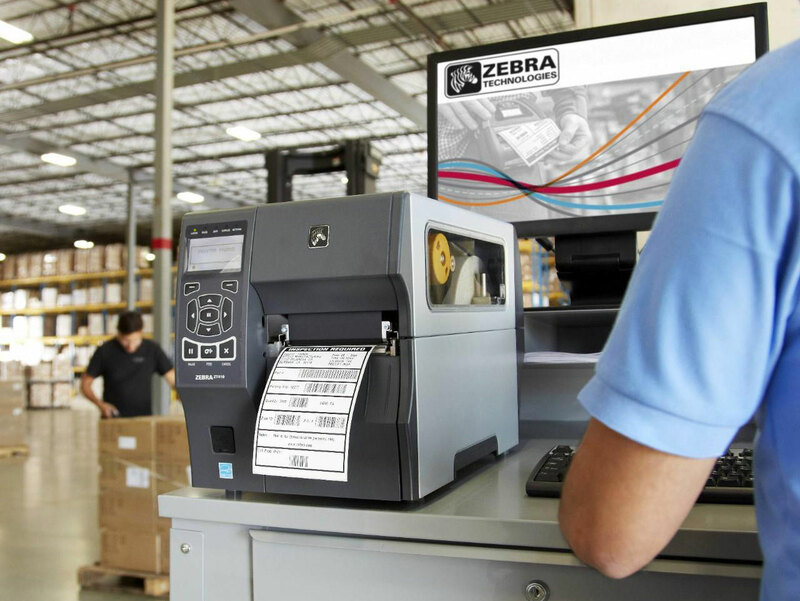 As a Zebra Technologies Supplies Specialist and preferred partner, we can give you the deepest discounts in the southeast. 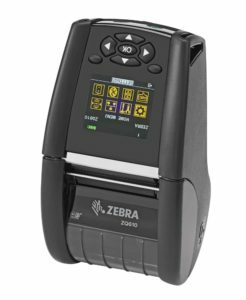 This is just a snapshot – We offer the full portfolio of Zebra Technologies’ printer products, plus 1000’s of Labels, Supplies & Accessories. Contact us for more details. Looking to upgrade your current pool of label printers? 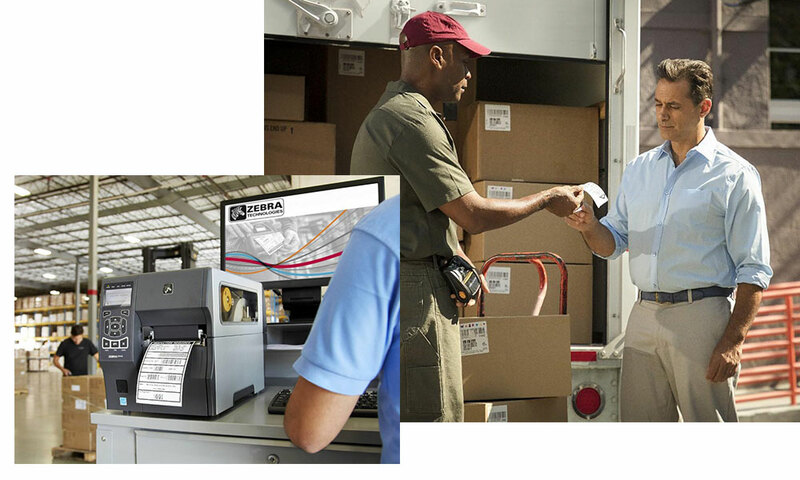 Zebra’s GoZebra trade-in rebate program is for you. Click the button below to our dedicated rebate page to find how much you can save – it could be thousands!